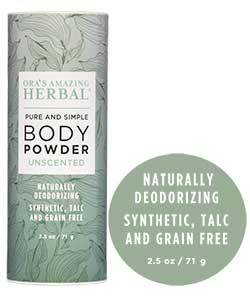 Ora Amazing Herbal’s Need it, Want it, Love it list for Summer! All you need to clean and nourish your face naturally on the go. Perfect sizes for air travel. One serum/oil and one cleanser. As always, choose from scented and unscented. Daily Nourish Serum includes: Grapeseed Oil (Non-Gmo) Infused With Organic Calendula officinalis (calendula) & Organic Symphytum officinale (comfrey).Free of Parabens, Synthetics, Gluten, Grains & Fragrances. Not Tested on Animals. 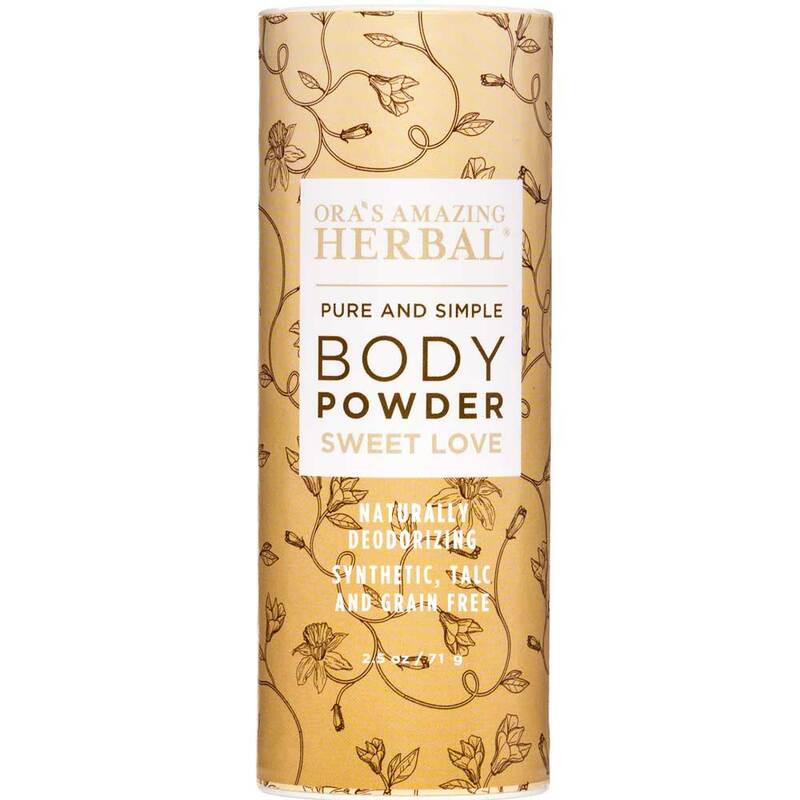 A great way to try Ora’s Amazing Herbal. 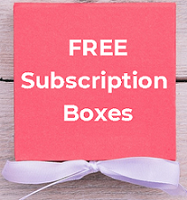 , Free of Parabens, Talc, Synthetics, Gluten, Grains ( wheat & corn). Never Tested on Animals. Sweet Love featuring peaceful and immune boosting aromatherapy of Vanilla, Amber, Ylang Ylang and Frankinsense, Blissful Earth includes Lavender, clary sage and vetiver essential oils or Unscented. 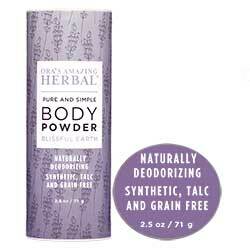 A talc free body powder. The essential oils in this formula provide the added benefit of antimicrobial, antibacterial and antifungal properties which we find helps with preventing and treating intertrigo (rashes in folds ) or any rashes due to excess moisture on the skin as well as fighting any body odor. 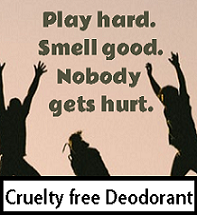 Absorbs excess moisture, as well as functioning as a gentle deodorant, and soothing any irritation. Use it after the shower, as a mid day refresher, and even to brighten up the sneakers of some people in the house who will remain nameless. Ahem. Previous Entry Welcome Pink Pewter to beautybulletins! Next Entry Love a good bundle discount? Check out Online Only Value Sets from elf. 40 sets to choose from.